If you’ve found yourself stuck in a financial hole that you can’t seem to dig yourself out of, you might be considering bankruptcy as a possible solution. Outstanding credit card debts, bill collectors for utilities, and collections agencies seeking payment for overdue medical bills can invade your personal life, rob you of peace of mind, and can leave you fearful about the future. Filing for bankruptcy might be the best way to restore new hope for your financial future. Filing for Chapter 7 bankruptcy can free you of all of your outstanding, dischargeable debts. However, there are some debts that cannot be removed, despite a bankruptcy filing. These are known as non-dischargeable debts. It’s important to know what those exclusions are so that you can discuss your options with an experienced attorney if any apply to you and your bankruptcy case. If any of these non-dischargeable debts are present during your bankruptcy filing, it’s important to talk with your attorney about your options. Even though these debts would most likely not be canceled during your bankruptcy, in some specific instances, a bankruptcy filing could stop or minimize creditor harassment. Creditor objections could prevent some debts from being discharged. Once you begin your bankruptcy filing, it is possible that one or more of your creditors could object to your debts being canceled. The court will look at motions from both parties to come to a final decision on what can and cannot be discharged. This is just one reason why it’s wise to have legal representation from an experienced attorney who understands the law and your rights. You want to make sure that, if you have to file bankruptcy, all of your applicable, dischargeable debts are included. If you are considering bankruptcy, but aren’t sure if your financial problems are really “bad enough” for bankruptcy, it would be wise to talk with a attorney about your unique case. 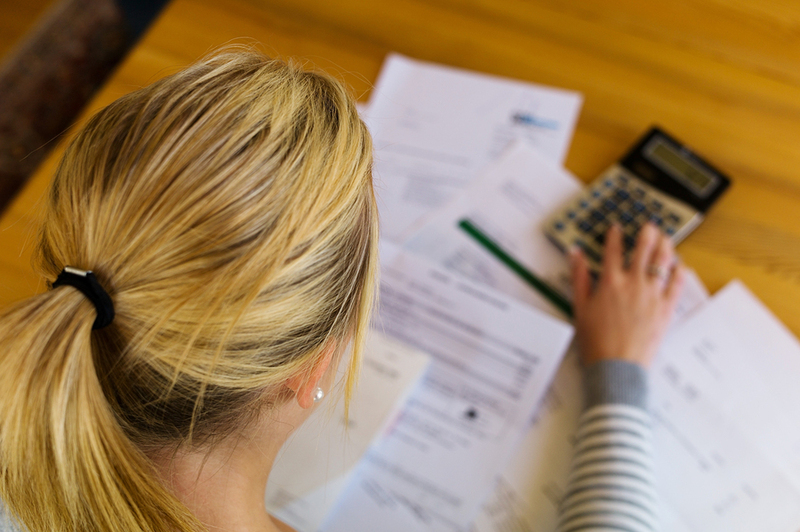 Get answers to your bankruptcy questions, and learn what all of your legal options may be. Call me today to schedule a free, confidential consultation. Call Toled0 bankruptcy lawyer Michael E. Bryant today for all of your legal needs.